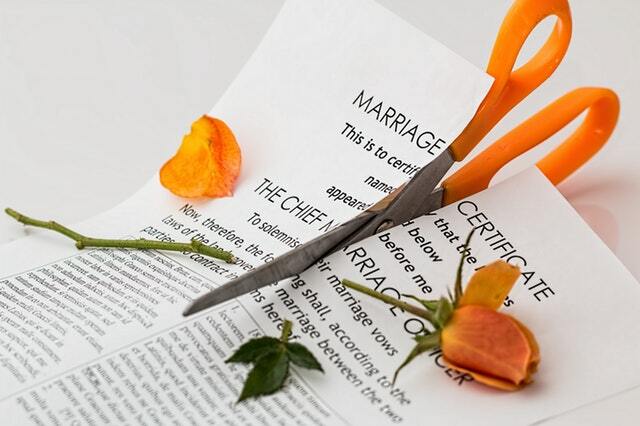 The very first thing to do when going for a separation is to hire the services of a reputable law firm with expert Divorce Attorneys so that you can discuss important aspects and gain a lucid understanding of legal matters. Even if the parting is on a friendly note, it’s vital to get a consultation from an expert lawyer who can provide you with details like settlement, alimony, and child custody etc. By hiring a good divorce lawyer you can avoid the hassle of court proceedings and an ugly turn of events. I believe one of the most crucial aspects of a separation is the hurt and pain involved. While some of us might be strong enough to wave off such emotions, most individuals are largely affected by such decisions often resulting in falling mental wellbeing with signs of depression, anxiety, low self-esteem and no socializing etc. It is important to be patient and calm without caving into the emotional conflict inside your head. Do not feel dejected, instead look at it as an opportunity to start life afresh. Take control of your feelings, emotions, and thoughts to let go of any grudges, ill-wills or depressive symptoms. The process of divorce is emotionally painful but you can easily overcome it by taking a brain relaxant and socializing. After all that difficult time, you deserve some cognitive relief and fun. Plan fun activities with your friends and go out to your favorite places to take the stress off and enjoy leisure moments with buddies. Discuss with a family member or a trusted friend if you feel that will help relieve the feelings of rejection and emotional turbulence. Avoid any discussions on social media and refrain from playing the blame game. That will only add to the miserable emotions you’re trying to get rid of. It is a good idea to be surrounded by people who are supportive and amicable while you are moving through a difficult phase. You’ll be needing all the warmth and positive energy radiating from them. It’s also wise to start your regular routine and bond with friends and relatives instead of sulking and alienating yourself. Since divorce can be a long process, so you’ll be needing your friends and family members to support you through the legal proceedings and settlement matters involved. Consider divorce as an opportunity to reflect on your flaws and shortcomings through a detailed review of your relationship. Find out where you were wrong and how to overcome such behavioral issues. You can step up your personality and make improvements to your disposition by learning from your mistakes and making proper adjustments.